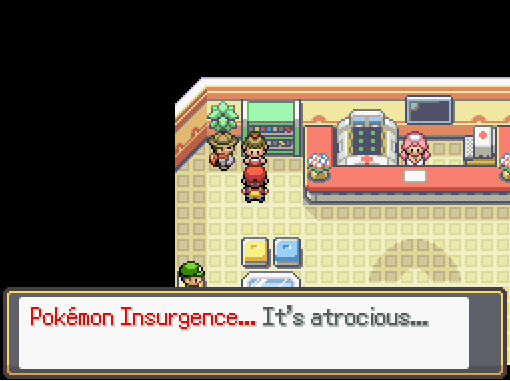 Pokémon: Return to Tentin follows the events of Pokémon: Adventure in Tentin. 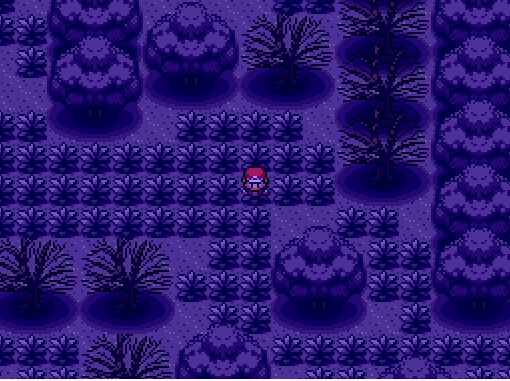 The story takes place four years after the Pokémon: Adventure in Tentin. 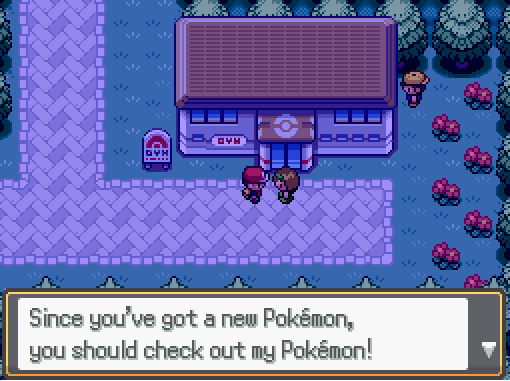 The player, having just moved to Slate Town from their previous home region, is a beginning Pokémon Trainer, wanting to follow their father's footsteps. Return to the Tentin region with new areas, new characters, new TMs, a new plot and evil team, and less linearity to the region! More to see in-game, so jump right in! There are new TMs only available in the Tentin region, and due to this, Pokémon can learn these new TMs. Some Pokémon have been re-typed. 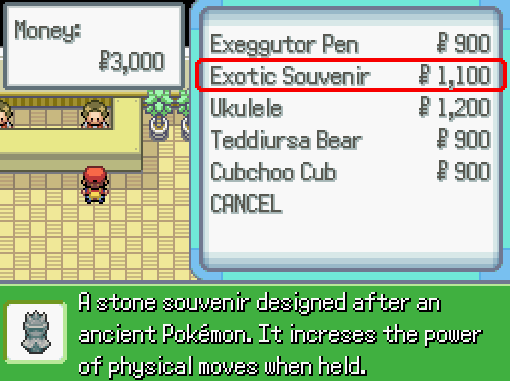 New items introduced that are only found in Terra Town. The same Exp. Share from Pokémon X and Pokémon Y! 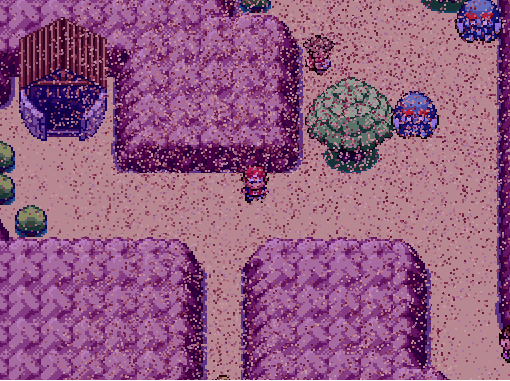 Many previous areas in the first game have been redesigned to keep it fresh. (The screenshot with the Youngster is an inside joke by me. Pokémon by Game Freak and Nintendo. 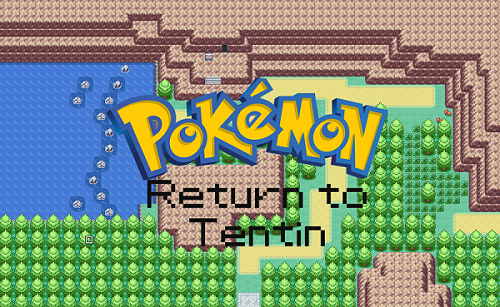 Pokémon: Return to Tentin is meant to end the Tentin duo, as the definitive version of the two games. After this, I will see what I can do for my next game. Hey, I like the new features you added to this game. So far I'm at Terra gym and I'm getting an error when I talk to Jordan. I'm sorry, I have no idea why this is. I checked that part of the game and nothing glitched. I'll fix it quickly so you can get right back to playing! Loving the game so far! 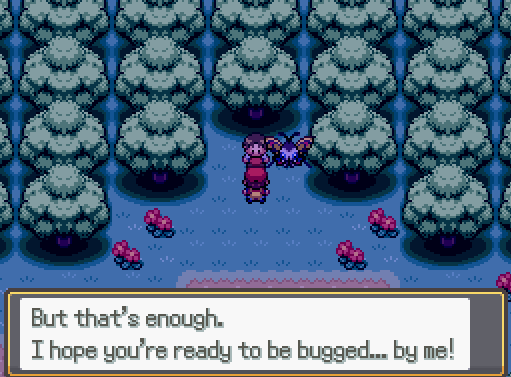 I've made it to the (oh the irony) Bug gym, and I run into the same error as previously posted, just as combat with the gym leader is about to begin (after his opening dialogue). Do we have a solution for this yet? Thanks! How do I get the exp. share or how do I activate it? Exp. 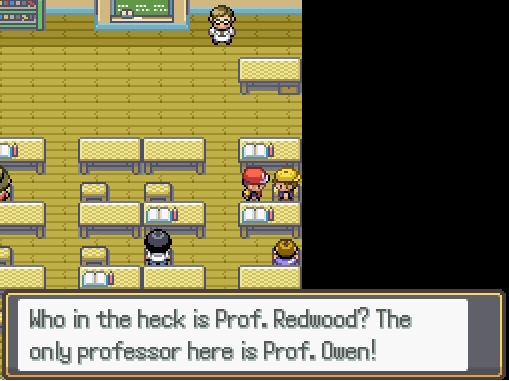 Share is given to you by Owen in the town with second Gym. It's on by default, but can be turned off by checking it in the bag. Happy to say, whatever change you made has worked! I was able to start and get through the Gym Leader battle just fine in the latest (1.2) version. Thanks for the quick response! 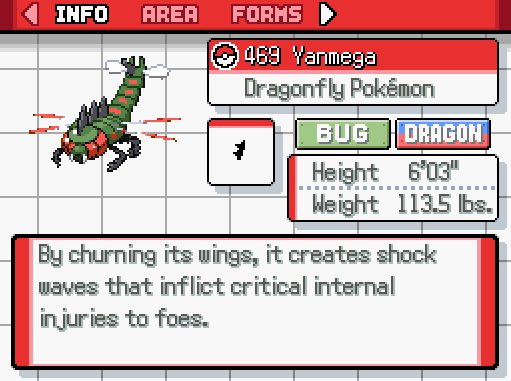 (the crash occurs as the pokemon in question tries to change form). From what I can tell based on other users experiencing this same problem (see Link), for whatever reason Windows is unable to read .dat files inside the 'Game.rgssad' file. Their solution was to simply drop the uncompressed folders from within that file inside the main game archive. Is there any way you could provide an uncompressed version of this 'Game.rgssad' file, so that I can test this potential solution? It was Wormadam on his team. And I hope you enjoy the rest of the game! 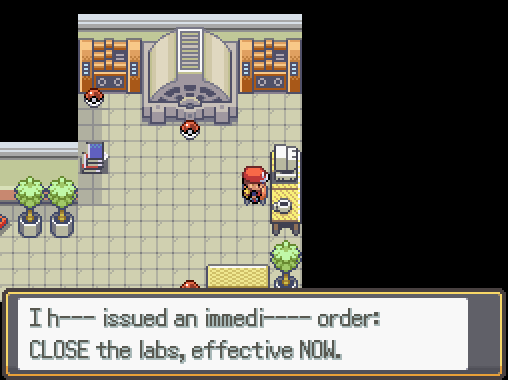 Having the same problem again, this time with the leader of the fire gym. Could you look into the suggestion in the edit on my last comment as a potential solution? Sorry for this annoying glitch. I updated the link, see if that works. With this update, it adds a house north of Colline City, and better Game Corner awards! If you ever see a glitch, please don't hesitate to contact me! That's an odd one, because another person here was able to defeat the fire gym with no problems. I'll make sure the link's OK, but I hope you're enjoying everything else! 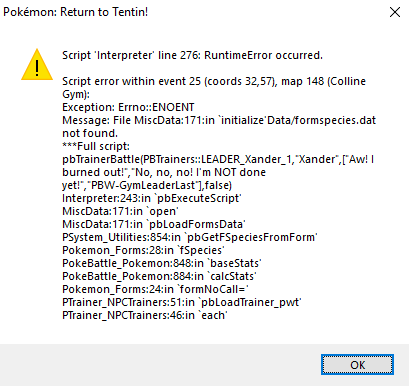 Same glitch as before, all I had to do was change their team, it seems that Essentials still crashes with Pokemon with alternate forms, so avoid using that to be on the safe side. I will completely fix the event and its team, and I will add a secret song somewhere from a "special video game", so look for that, too! Is there a way to get updated when the game is fixed? 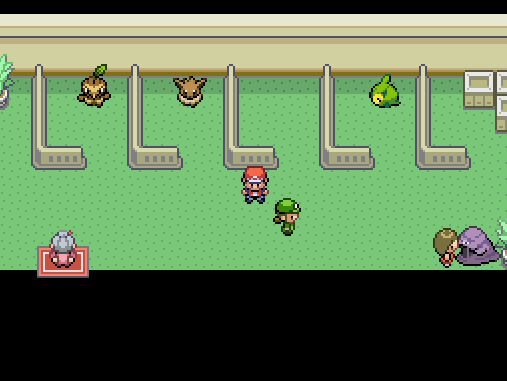 Also, is there any way to find the Pokemon Locations, since the Dex doesn't work? ^^ I've got my heart set on a Slowpoke! I could always notify you here. But since fixing the area on the dex would take a while, you can ask me where a certain Pokemon is, I have the encounter list. Or you can check the Return to Tentin website, I'm adding encounters, Trainers, and backstory there! But joking aside, I'll have to try your project out sometime soon!